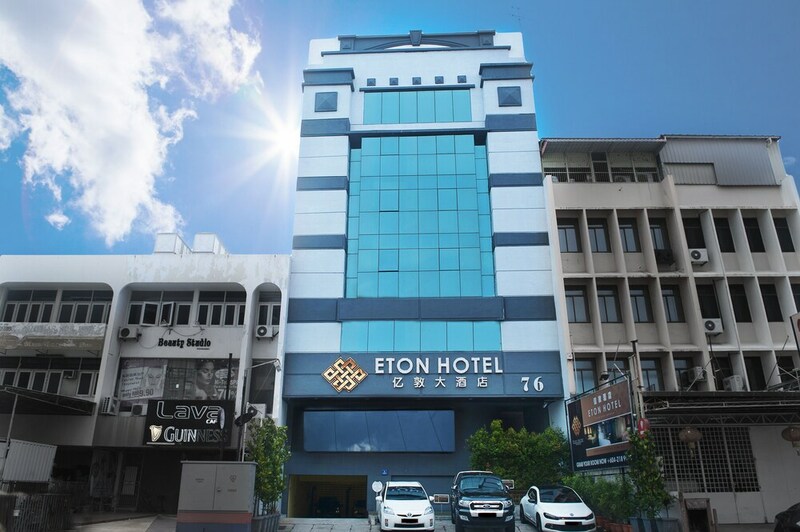 A stay at Eton Hotel places you in the heart of George Town, within a 15-minute walk of KOMTAR and Penang Times Square. This hotel is 1.1 mi (1.8 km) from Gurney Drive and 5.7 mi (9.1 km) from Penang Hill. Make yourself at home in one of the 38 air-conditioned rooms featuring flat-screen televisions. Complimentary wireless Internet access keeps you connected, and satellite programming is available for your entertainment. Bathrooms have showers and complimentary toiletries. Conveniences include complimentary bottled water and blackout drapes/curtains, and housekeeping is provided daily.